Portrait of the Archangel Michael. This sculpture portrays the moment right before Michael enters the battle against the Devil in Heaven. Life-size. 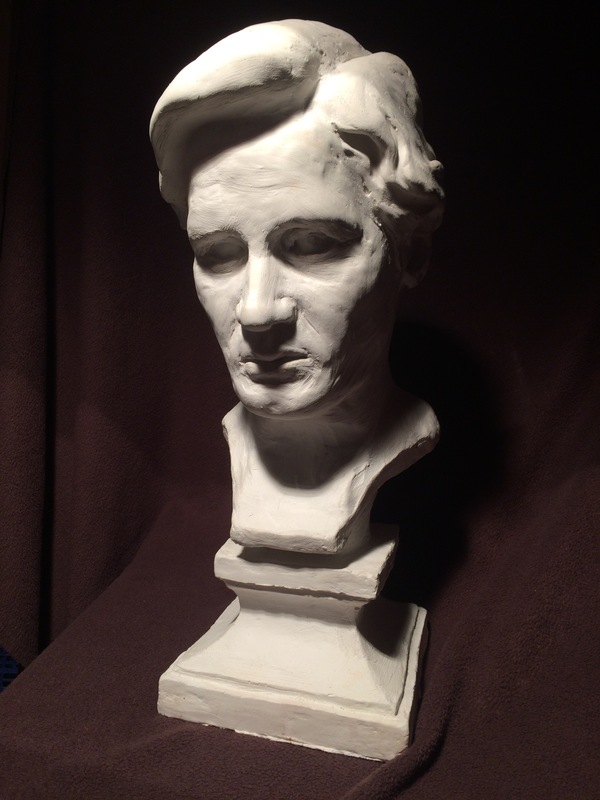 Plaster cast of clay original. Modeled after my good friend Max Wiringa. (My second sculpture).